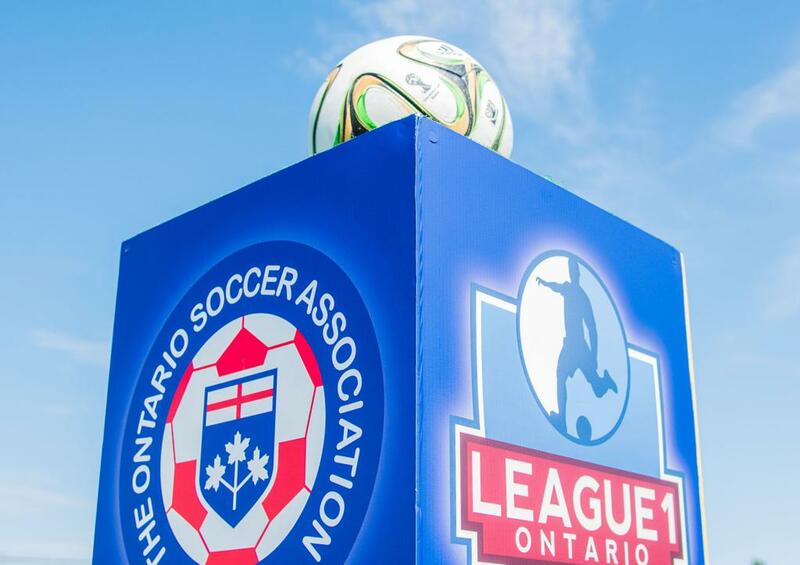 In the final announcement of a set of ten daily League1 Ontario 2016 Awards announcements leading up to the L1O Awards banquet on Sunday November 27, the 2016 League1 Ontario Men's MVP has been revealed. This award winner was selected by a committee comprised of technical staff from each team in the league, as well as league officials, and decisions were based on an overall assessment of the player's technical attributes, individual achievements and key contributions to his team's success. 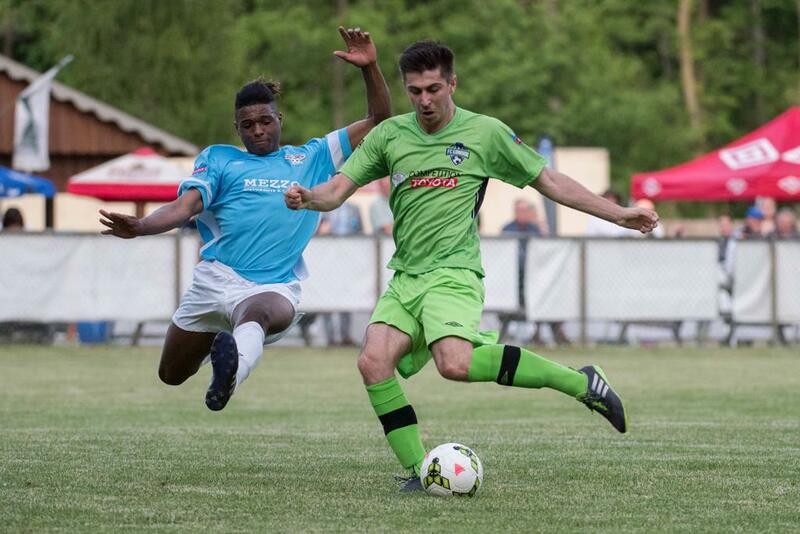 24 year-old central forward Elvir Gigolaj led the line for FC London in their first League1 Ontario season, and he did so literally - missing only one fixture of the 22 match league season, Gigolaj played virtually every minute up top for the Southern Ontario powerhouse club. Registering 24 goals over his 21 matches, Gigolaj nailed down the Golden Boot slowly but surely. With just five matches with multiple goal hauls, the London based striker instead relied on a deadly efficiency, consistently knocking away a goal a game on sixteen other occasions. In fact, only four of the sixteen League1 clubs (Oakville, Toronto FC, Kingston and Sigma on two occasions) could find a defensive solution for the big centre-forward's ease of touch, fluent movement and lethal instinct around the net. Win, lose or draw - Gigolaj virtually always found the net. But it wasn't just Gigolaj's goal-scoring that captured attention. The striker's pedigree was previously known (having already turned professional and made six appearances for NASL team FC Edmonton in 2012-13 and then spending a spell with Bundesliga club Hertha Berlin's reserve side in the ten months leading up to the 2016 League1 season), but it was his intelligent movement to create space for teammates and calm demeanour that quickly turned heads. Gigolaj could not be ruffled by overly aggressive defensive tactics, and his single caution throughout the season spoke volumes of his composure in all situations. An important element in the free-flowing, high-pressing style that head coach and fellow Croatian Mario Despotovic put into effect at FC London in 2016, Gigolaj was a key ingredient in the recipe that ultimately brought the club a Men's West Division title, and thus took them to the 2016 Men's Championship Final. Although the team would lose to Vaughan 4-2 in the final, Gigolaj was there to be relied upon once again, opening up space for teammate Reza Nafar to score a late second half goal that threatened a comeback, before dispatching one of his own minutes later. 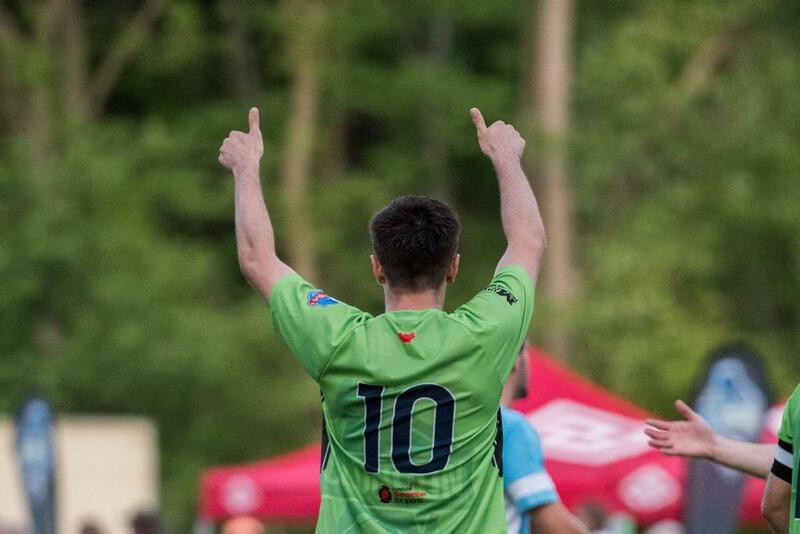 Congratulations to Elvir Gigolaj on being named the 2016 League1 Ontario Men's Division MVP!